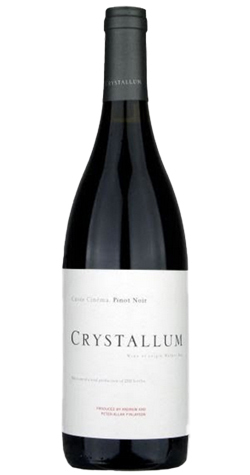 93Pts - WA - Aromas of sour cherry, musk, forest floor and flint. The palate is intense and concentrated with a fine, but firm tannin base. The most accomplished version of this wine to date. Aromas of sour cherry, musk, forest floor and flint. The palate is intense and concentrated with a fine, but firm tannin base that will carry this wine for at least 8-10 years. Cuvée Cinema 2014 was fermented using only native yeasts with a ratio of whole clusters (30%) to whole berries (70%) in a stainless steel tank. The total time in tank was 30 days. The wine was then transferred to barrel (30% new) where it remained for 11 months before bottling.